Two-Stage Heating and Cooling: Provides more consistent temperatures throughout the home and increased dehumidification and comfort. Quiet: Hot gas muffler reduces compressor noise and vibration. 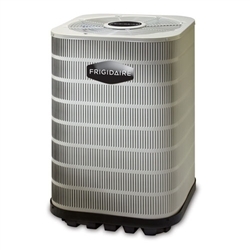 The Frigidaire ET4BF series of heat pumps offers exceptional budget-friendly performance. When combined with our engineered coils or air handlers,this unit delivers extra-high-efficiency 16-SEER cooling and 9.0 HSPF heating. exceeds Department of Energy efficiency standards. 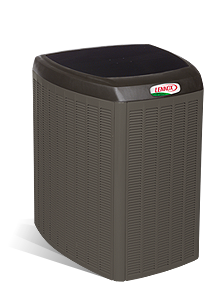 with a matched energy-efficient air handler or furnace with coil. 50% better than comparable units. compressor technology for quieter operation. and snow and requires no maintenance.